Biking the Aran Islands… Again! Have you ever been to a place that is so beautiful you cannot even comprehend its existence? A place that leaves you speechless? A place that makes you wonder about the people who live there and how this is their reality? The Aran Islands off the west coast of Ireland is one of those places for me. Imagine … More Biking the Aran Islands… Again! 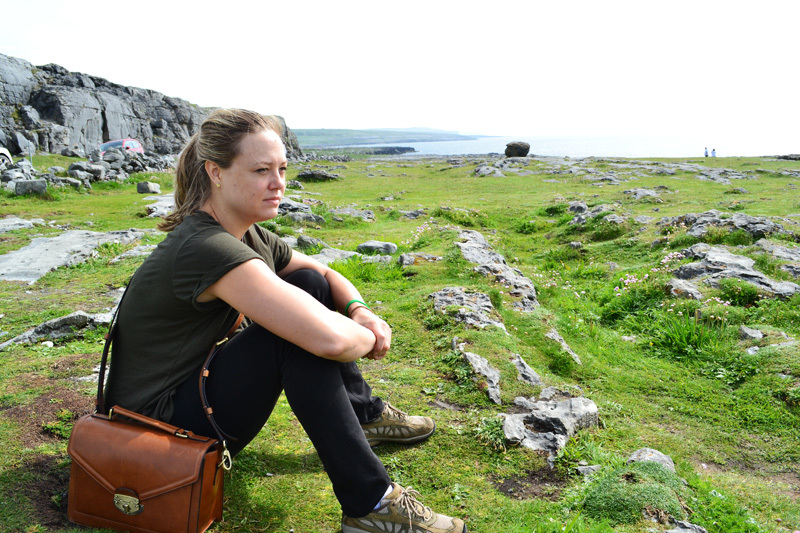 11 Comments Biking the Aran Islands… Again!